Graphic designers usually spend 8-10 hours in front of their computer. This results to some common eye problems that lessens their productivity. 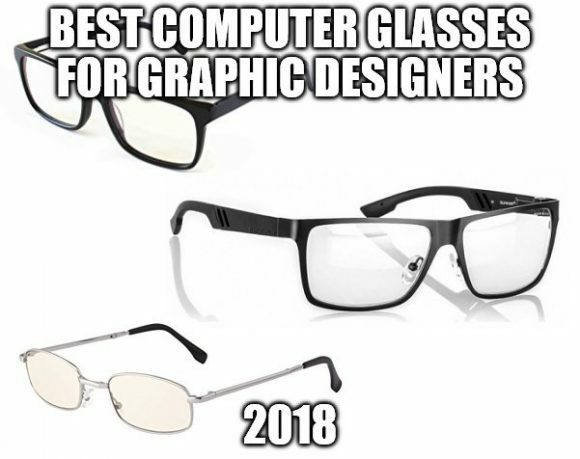 With this problem, I suggest that you take advantage of the best computer glasses that you can use for this year 2018. Computer eye strain is a major issue that everyone of us encounter most especially for those people who use digital devices in their daily jobs. This includes graphic designers. It is already tested and proven that this eyewear can help in preventing blue light from harming our eyes. On the other hand, there should be a different tinting on the lenses for graphic designer glasses. Very light or no tint should be used in order to lessen color distortion. So here are some of the best clear tinted computer glasses that you can use. This list is based on affordability, effectiveness and aesthetic appearance of the eyewear. The frame has a black body and smooth end finishes. It is sturdy and strong enough to withstand sudden falls. What I like about these glasses is its clear tinted lenses. Most computer glasses have yellow or orange tint but this one is transparent. By the way, no tinting on the glasses makes them ideal for jobs that you need to see the true color of the screen. While wearing these lenses, you can work all day long without having any headaches and dry red eyes at the end of your day. Since the lenses tint is not that dark, it provides no color distortion. Thus becomes a good eyewear for those people who need to see the true color of the screen. The tint is transparent which makes it really easy to adjust to and work with. This tinting is responsible for reducing the eye stress. The lenses come in a classic rectangular shape. This style is basic and fits almost all face shapes and sizes but goes well with users who have round faces. In addition, spring hinges allow great flexibility and freedom for movement. The advantage of these lenses compared to other brands is its clarity with less color distortion. The color of objects with or without these glasses is pretty much the same. 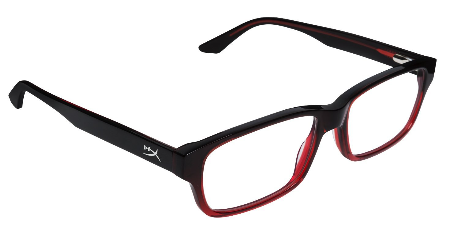 The frame of this model of Cyxus eyewear is semi-rimless. The whole frame is sculpted in such a way that it sits comfortably on the user’s face such that it distributes weight on key facial features like the nose and the ears. The lenses don’t have that noticeable yellow color as most anti-radiation glasses do. Hence, color contrast is not compromised. The frame is colored gray with wood grain texture. This gives the glasses an old, vintage look. This is also classical and can be easily paired with any outfit at any occasion. These computer glasses block blue light as evident on the blue sheen found on the lenses’ surface. Color contrast is maintained the way the user views things without the glasses. 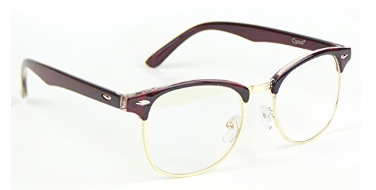 This pair of glasses offer a classical-designed frame. The frame is made of a metal alloy electroplated with gold-colored material. 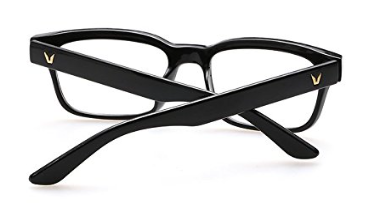 A unique feature of these glasses is that they are bendable. The lenses are also protected by multiple coatings. There is an anti-scratch coating which prevents mechanical abrasion and further damage to the other layers. The frame is made of a material called TR90 – a polymer synthesized through Swiss technology. 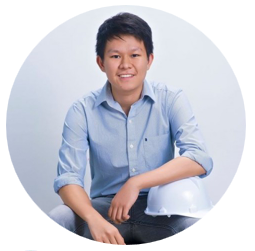 The material is also flexible so it is less prone to mechanical breakage. The material is also light with a weight of 1.6 ounces. Aside from blue light and anti-UV layer, the lenses have seven more layers. The surface is protected with anti-scratch layer which prevents the lenses from mechanical abrasions. Through this, other layers are also protected. 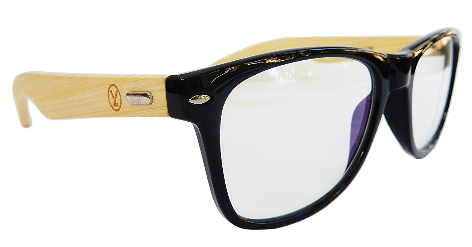 This YJWB eyewear sports a unique sleek design. In partnership with the black color, the user may use this eyewear for everyday use and even in formal gatherings. The frame is logically sculpted to have the key parts of the glasses rest on the appropriate facial feature. This leads to longer hours of usage. In addition to the great features brought by the YJWB Eyewear, it also comes with a hard case, pouch, and a wiper. Aside from the design, the lens itself are effective in blocking 92.5% of harmful blue light which causes different kinds of eye problems like eye strain, fatigue, redness, itchiness, headaches, etc. Personally, I like these glasses since it has thinner temples than others which highlights the symmetry of a heart-shaped face. The thinness of the frame itself also adds an excellent feature for those with a square-faced shape. It is also less yellow in color thereby reducing the color distortion. Actually, the contrast of the screen becomes better because of the glasses. You will be able to see the characters even in low brightness. These are just some of the best computer glasses that graphic designers can take advantage of. Among these computer glasses, I personally prefer the YJWB Computer Glasses and Bukos computer glasses. They are just simple in design and I like that it doesn’t cost that much. 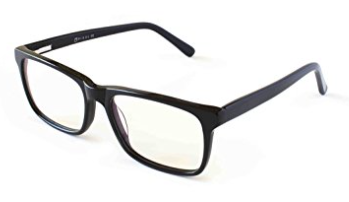 On the other hand, if you want something that is more expensive but more durable then you can look into HyperX eyewear and Gunnar Crystalline glasses. 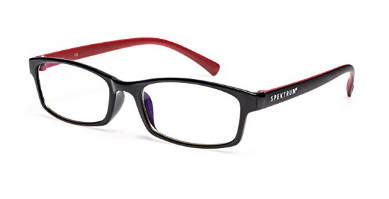 Nevertheless, all of this eyewear have the same purpose which is to protect the eyes from the harmful blue light and radiations of digital devices. So it depends on you own personal preference and your budget on which one you will choose. I have suffered long for my “dry” eyes, and headache, and I knew it had something to do with me spending over 50% of the day on my computer either at work or playing video games… But I had no idea that there was a solution like this? Do these come for people who need glasses aswell, near/far sighted people? I would be really interested in these! Some computer glasses have magnification on its lenses so you can just choose on what magnification power you prefer. On the other hand, there are also clip on computer glasses that you can use while wearing your own prescription eyewear. So it is just a matter of personal preference. I am so glad I found this site, particularly this post on the best glasses for graphic designers. I am not a graphic designer, yet Im on my phone or in front of a computer all day working on my business! I am glad that I have helped you. Let me know if you have questions about the eyewear.